Power is the ability to apply force explosively and is an extremely crucial aspect of golf – we want as much power behind our swing as we can get! To watch the “Tip from the Pro” click the Play Button in the video below. 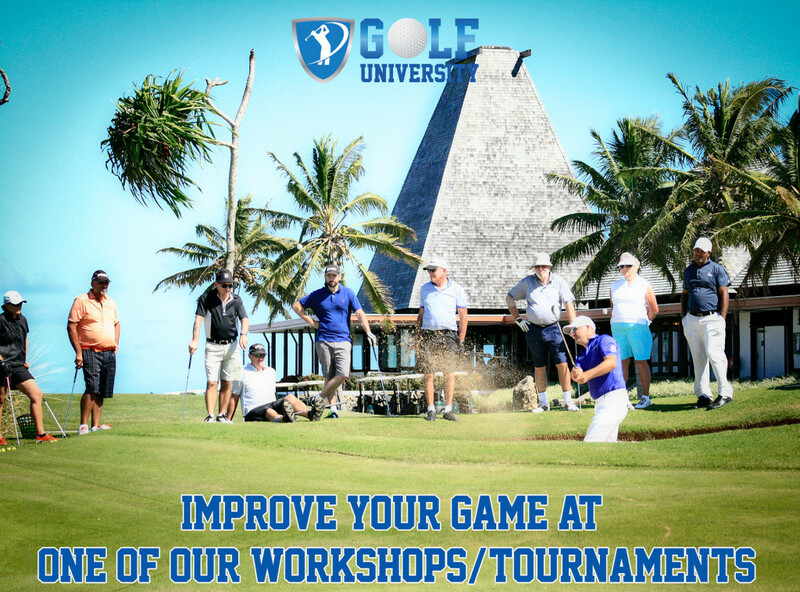 If you love your golf and are committed to improving your game then I would love to personally invite you and your golfing friends to join me at one of our Golf University Workshops / Tournaments. Our Golf University Workshops / Tournaments are held regularly at some of the great Golf Courses we have featured in the Golf Getaway shows. I look forward to playing golf with you in person and having my golf experts helping you improve your game at the same time. To the green in regulation!